In 2010 we decided to attempt to raise funds by means of a sponsored haircut. My good friend Matt very kindly stepped into the breach. 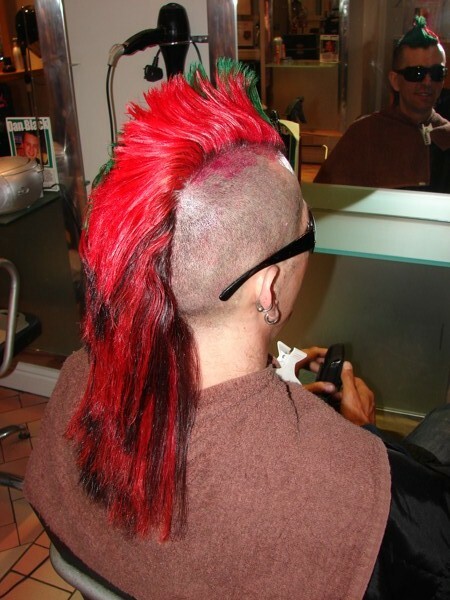 This was the result.....after this he had both sides of his head tattooed. (These you can view on gallery page). Is he a brave, (maybe a little crazy), guy or what?! The reward was the £600 that the effort raised. A huge thank you to Matty.